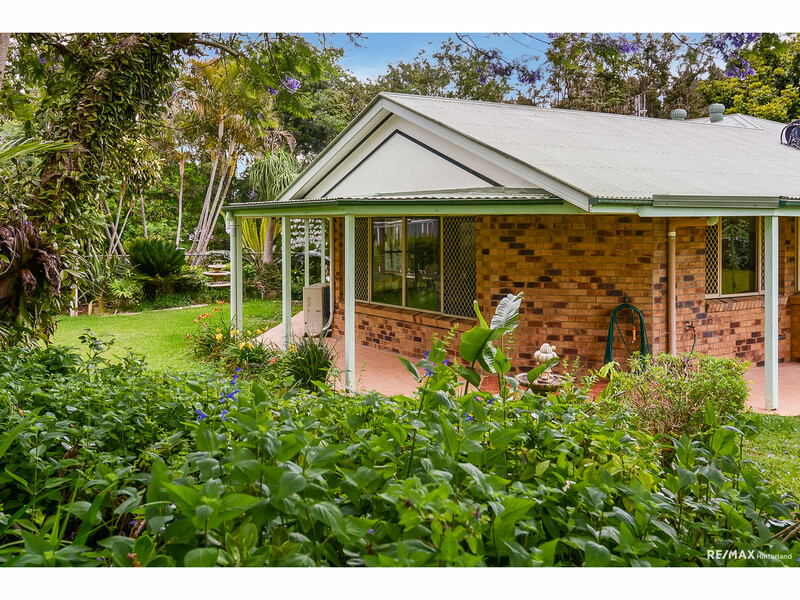 Hinterland living just got a whole lot easier! 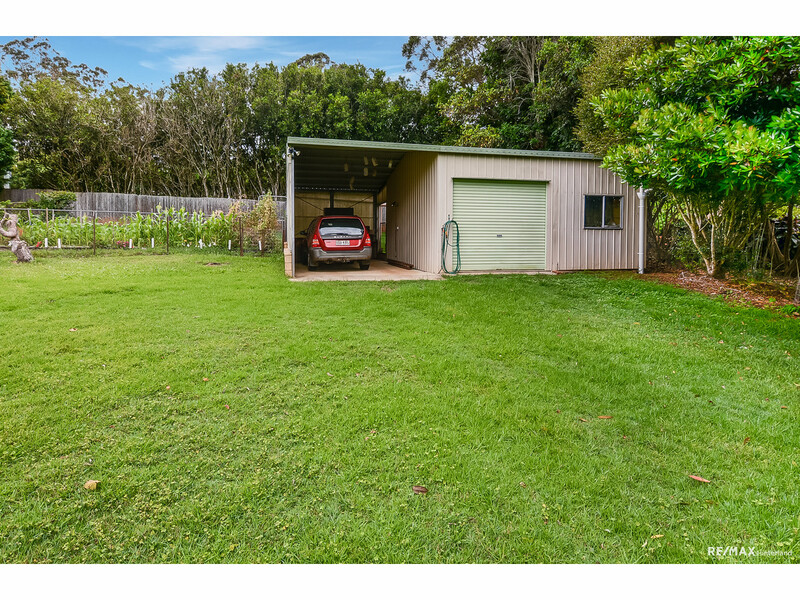 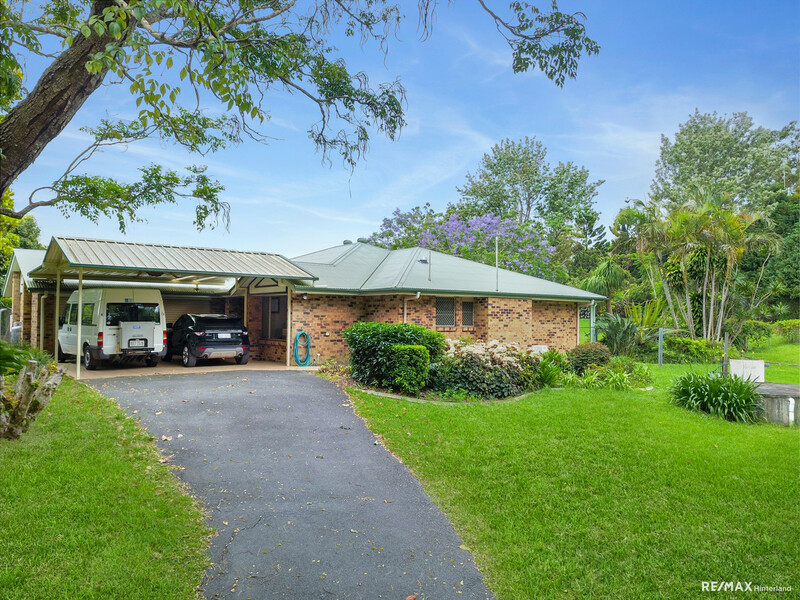 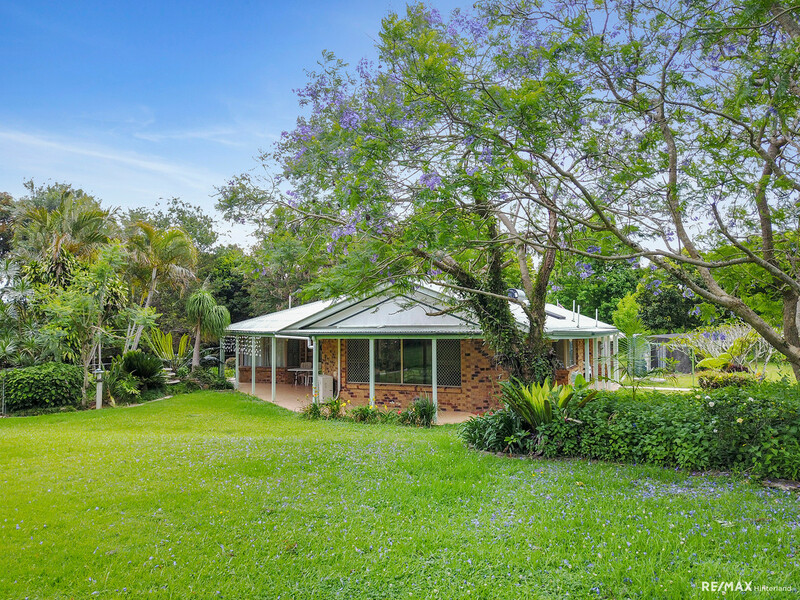 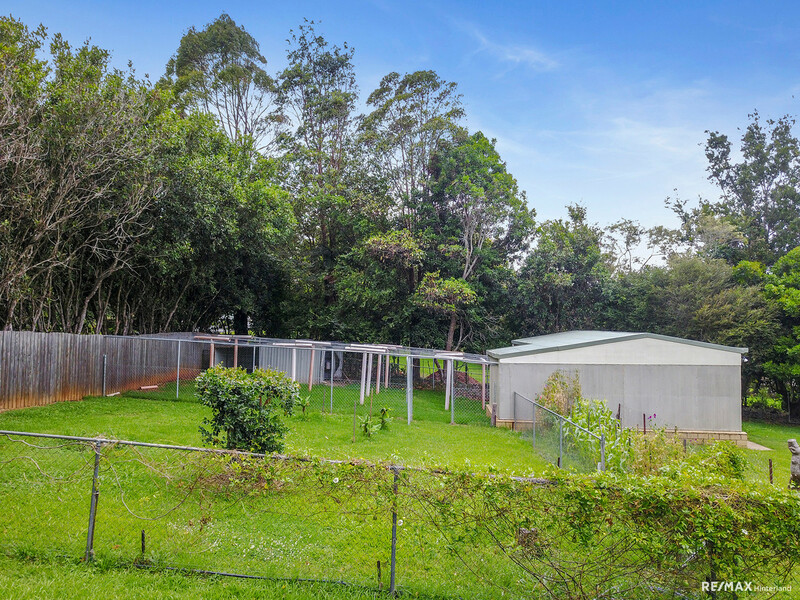 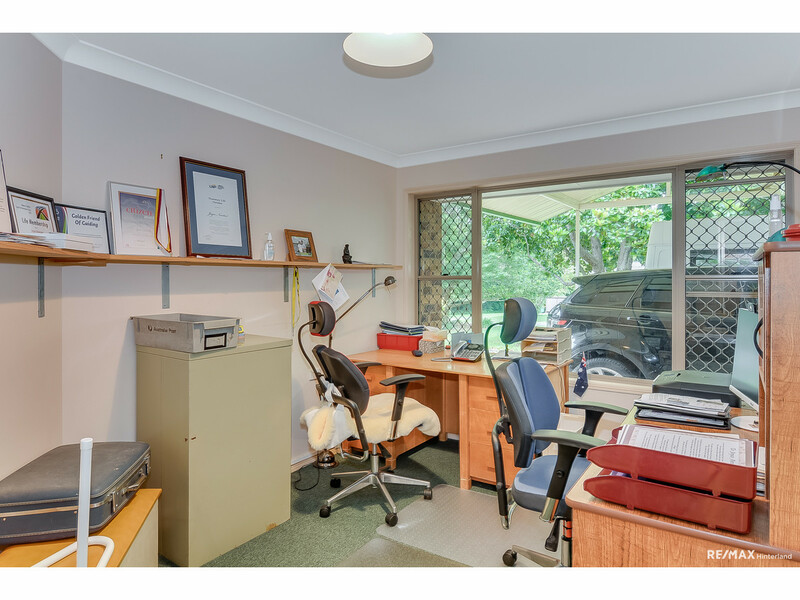 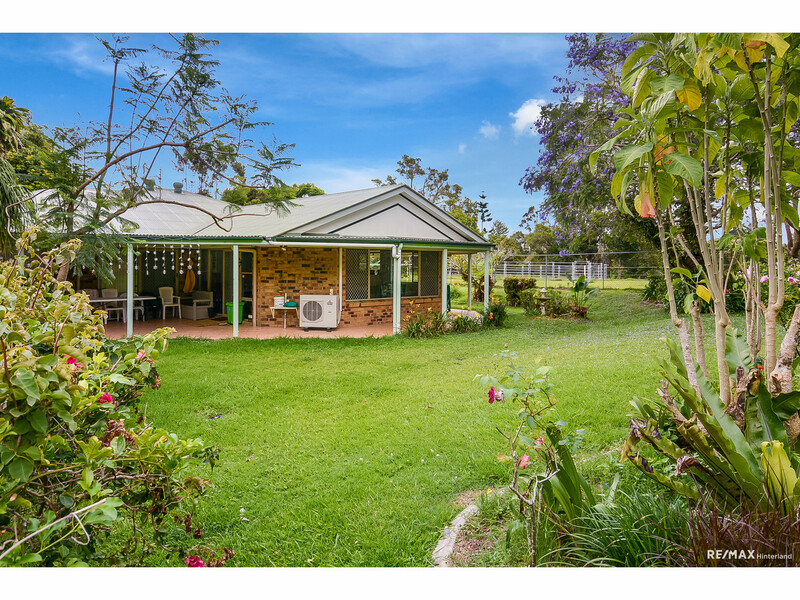 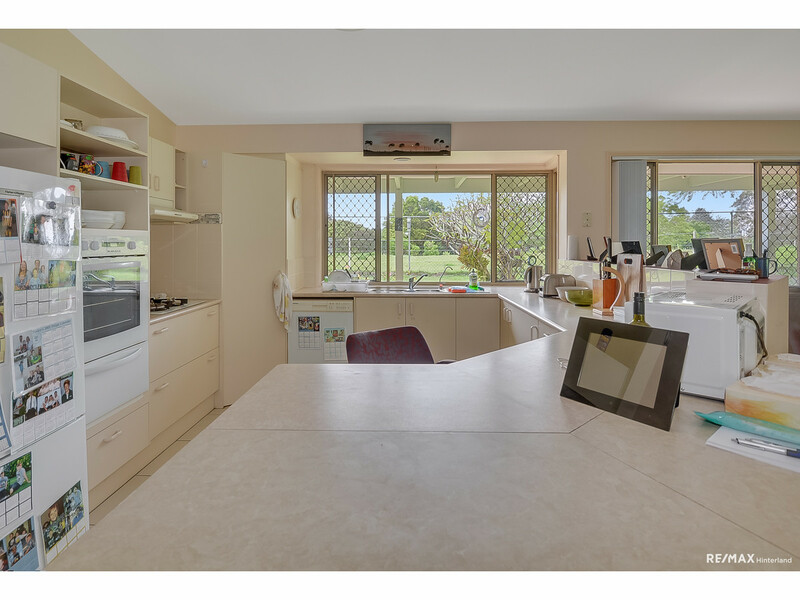 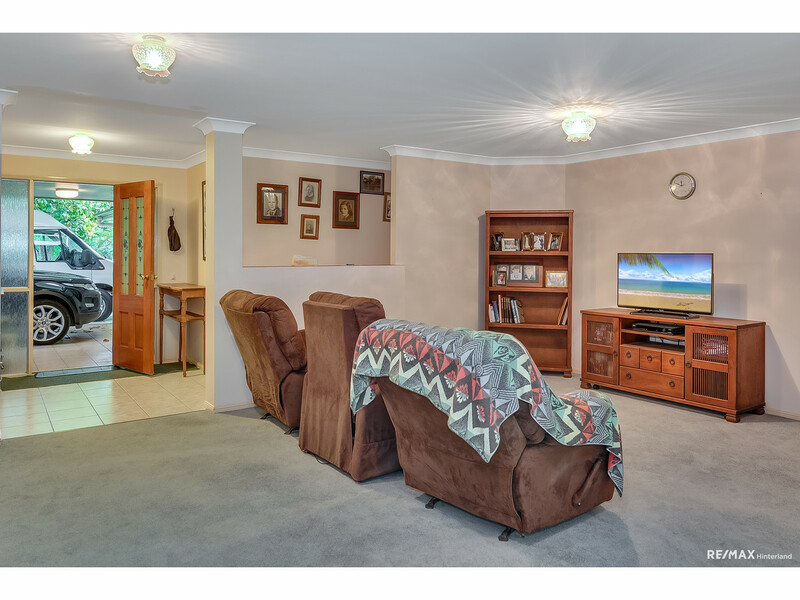 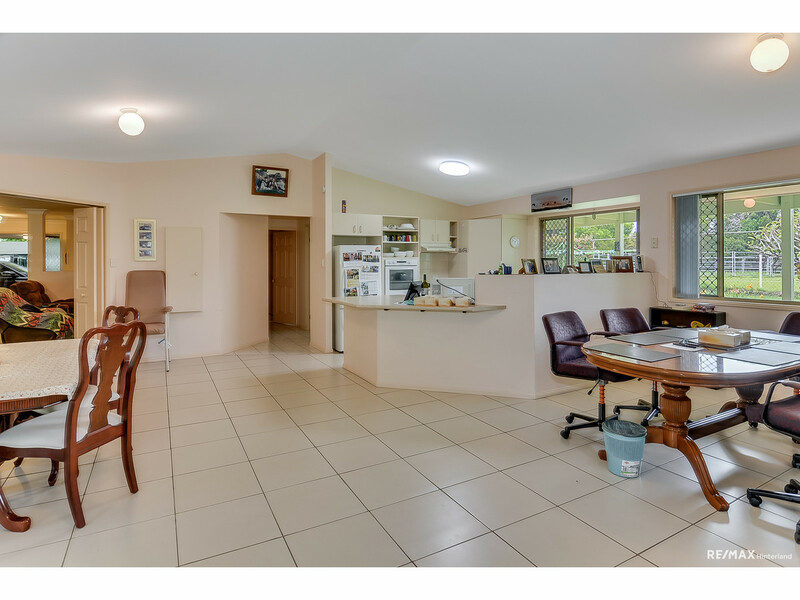 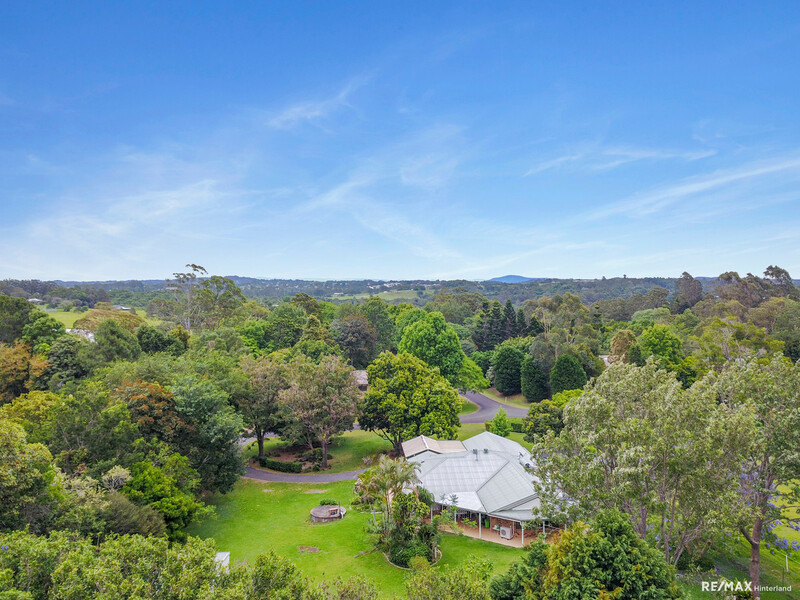 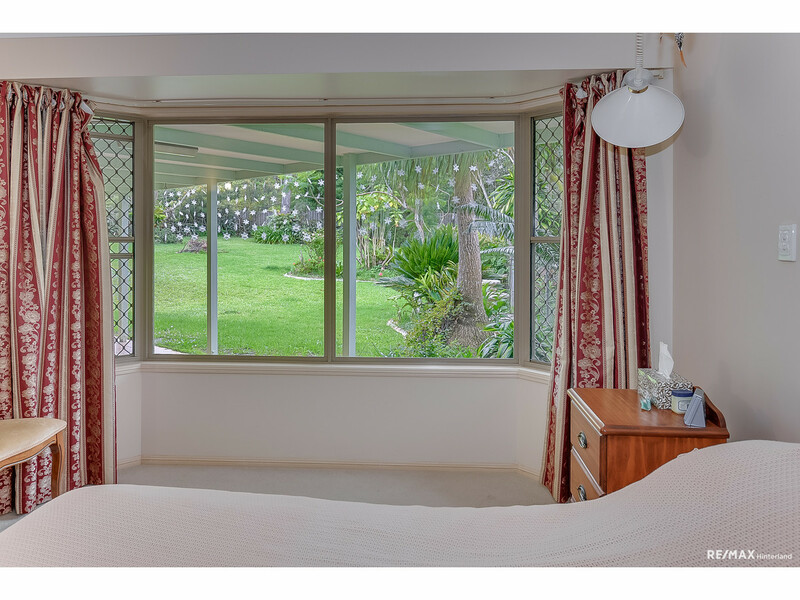 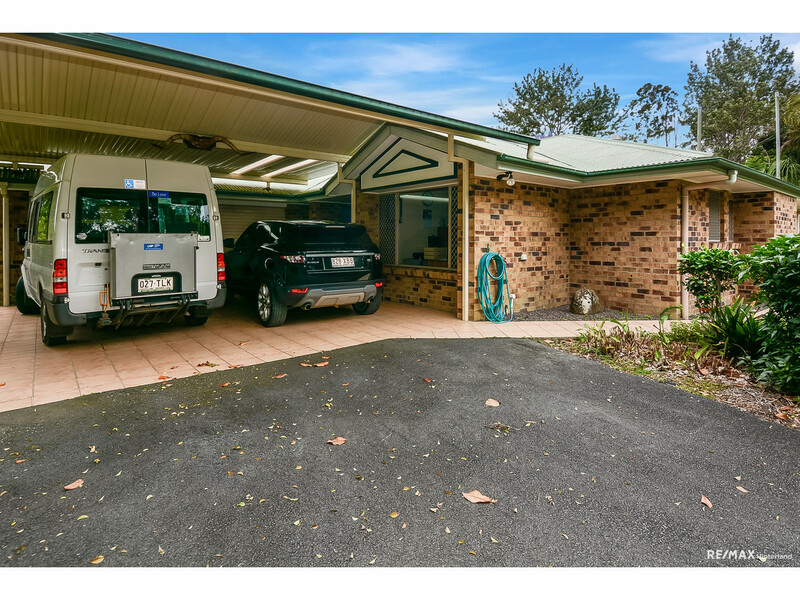 This spacious home on the Eastern side of Maleny is all about easy living. 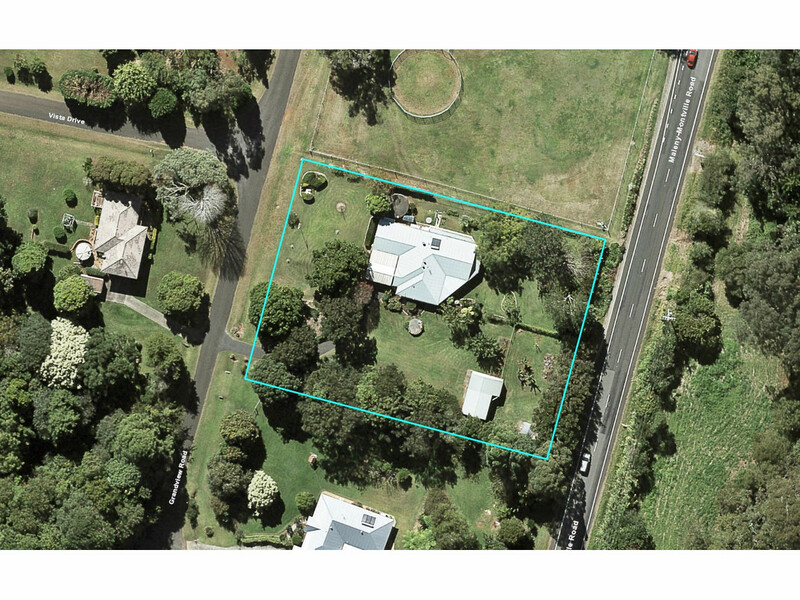 Set on a near level acre with parklike gardens, the single level home is set back from the road and is a must see. 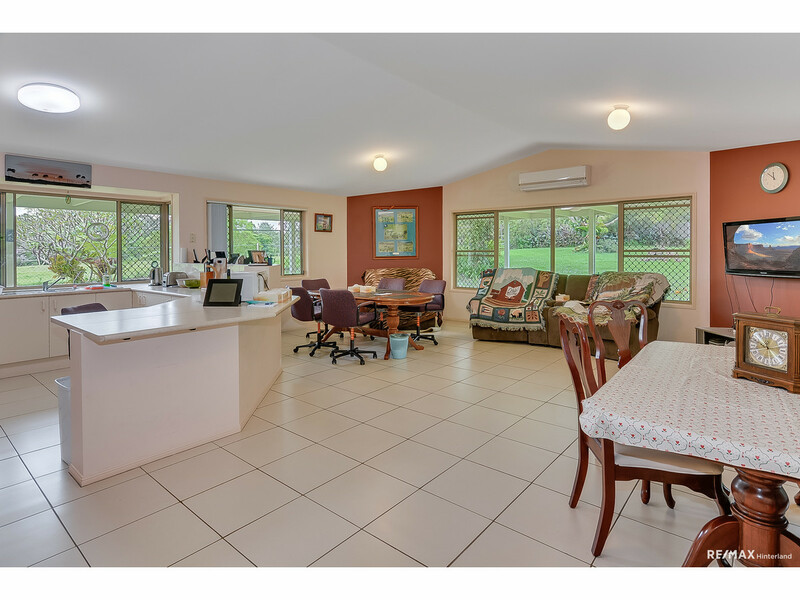 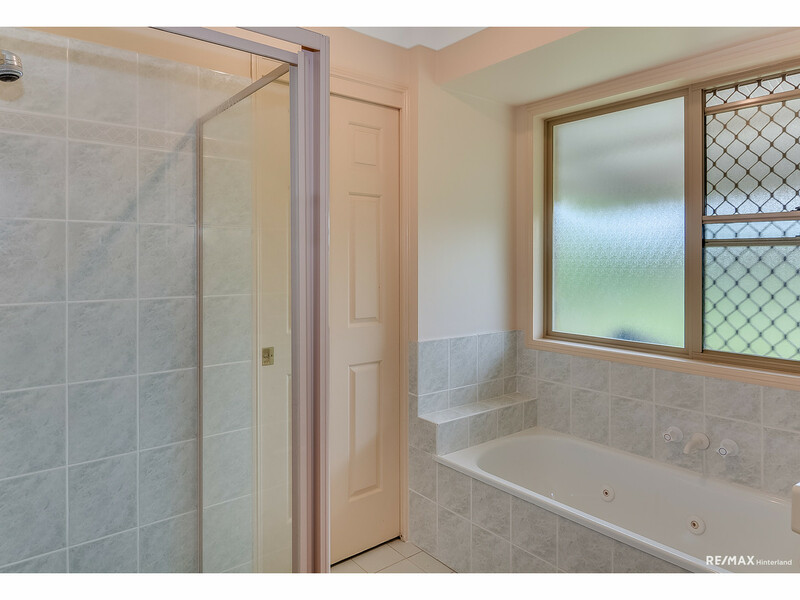 With good separation between the master and guest bedrooms, this home is waiting for it’s new family to enjoy all that is on offer. 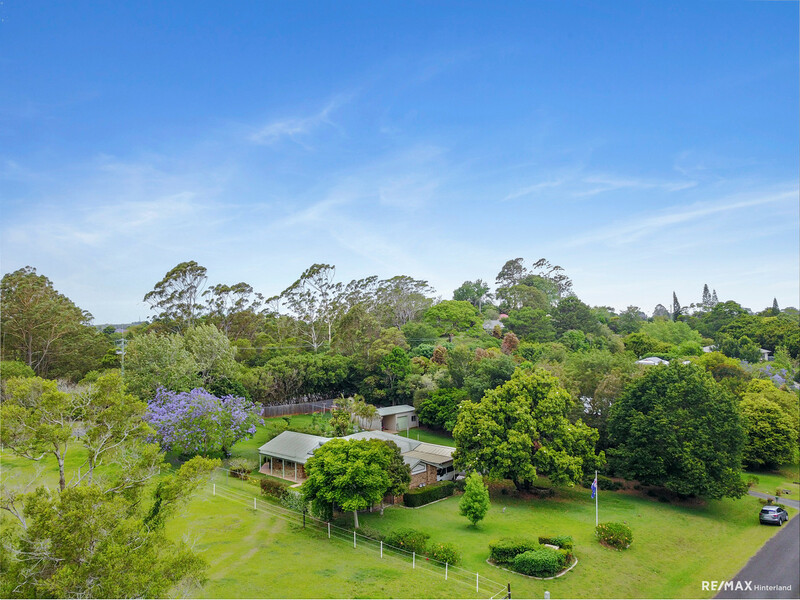 At this price-point, you’ll want to contact the team at Re/Max Hinterland today to make your appointment to view.